Hypnosis is one of the oldest and most powerful forms of psychotherapy known, and is used by many cultures the World over. 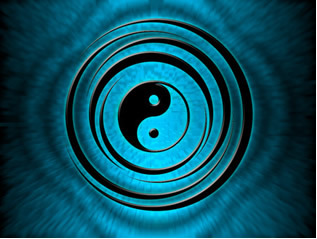 Hypnosis is gentle, relaxing, and promotes optimum health and wellbeing. When working with my clients I ask them to surrender to the experience and to draw freely on their imagination. As with all forms of therapy, to benefit from Hypnosis you will need to have a desire to change. By directing your unconscious mind, I am able, through story-telling, metaphor and symbolism, to aid you in making beneficial changes that will bring about your desired goals. Hypnosis allows my clients to let go of problems in the past and to concentrate on alleviating distress in the present. As an Emotional Wellness Coach, Hypnosis plays a vital role in the work that I do. By tapping into the power of your unconscious mind, you will notice dramatic results over a shorter period of time than would be possible using more conventional methods. If you would like to discuss how Hypnotherapy can help you, please contact me today.